My grandmother Kitty, hailed from Wales (United Kingdom) and I can always remember her in the kitchen baking. She was rather a large lady but moved ever so gracefully as she poured, measured, rolled and baked her way around her tiny kitchen. Her hands had a love affair with pastry and she made the most delicate of puff pastries - layer after layer, golden and crisp. That first bite bought unimagined bliss to food lovers far and wide, shards of crisp pastry speckled the front of your shirt as your taste buds were clamoring for more! She was so obviously part of my love affair with food at such an early age. I can remember as a child, waiting with wooden spoon in hand to lick the bowl clean of the remnant's of a Victorian sponge mix. Standing by her side in my apron waiting for a chance to roll out the left over pastry and delight in the calmness and joy of the moment. To this day I have had a love affair with food whether cooking, baking, reading, researching or eating. I feel a sense of calmness descend, I put my music on and I start to play - pouring, measuring and stirring! The dinner I felt was a resounding success, my favorites were the Na Zdravi Czech Style Pilsner which was fairly sweetish, apricot with a slight bitterness and light. 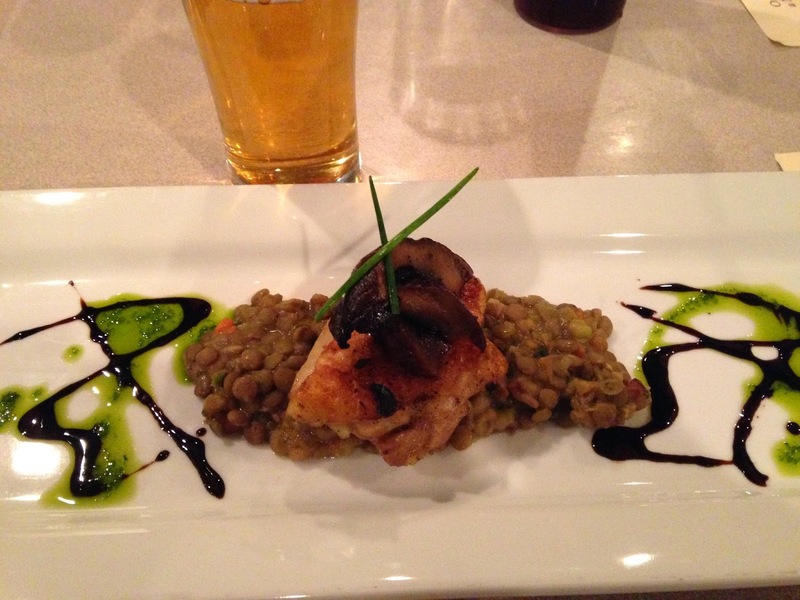 The third course of Chicken Confit was perfect, the skin crispy, the chicken delicate, a melting moment in the mouth, I loved the orange lentil ragout - a perfect balance of flavors. Of course dessert was a major player in this dinner, the Creme Brulee, the melt in the mouth chocolate filled doughnut which just oozed chocolate with that first bite and the unusual Ice cream float with that burst of beer flavor. The Pin-Up Porter was a wonderful mouthful that I felt tasted faintly of coffee. A great ending to a great meal. Thank you. 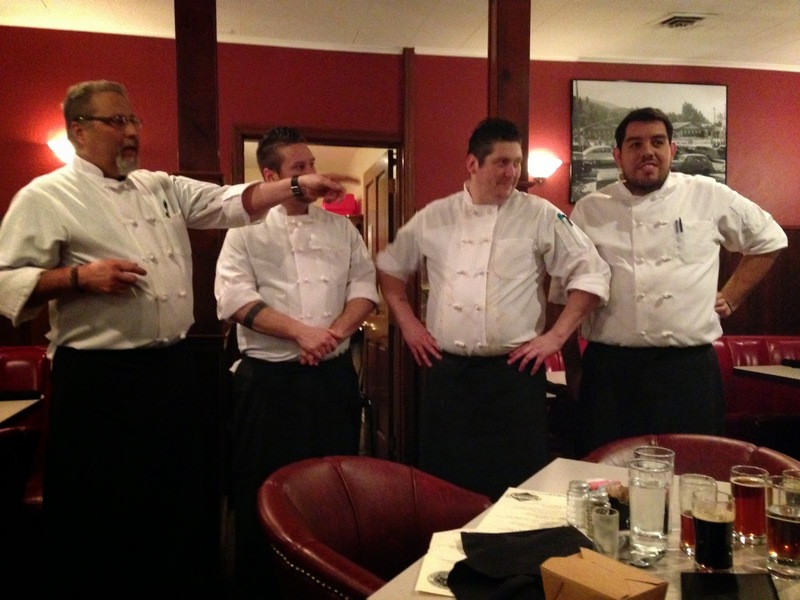 Chef James William and his Team - Winner of the 2014 Ashland Culinary Festival. 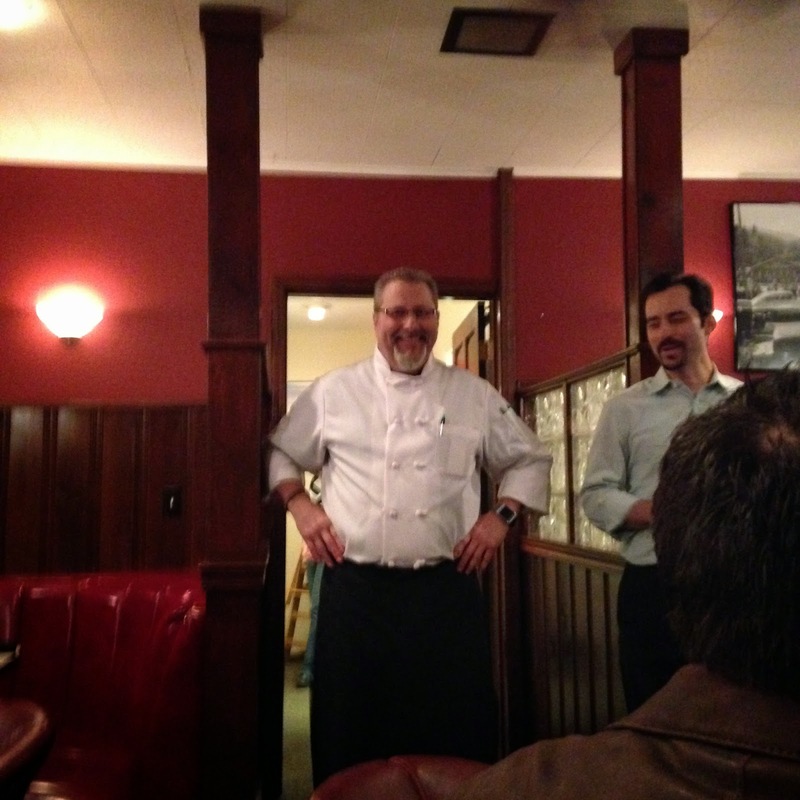 Chef James William of Omars! 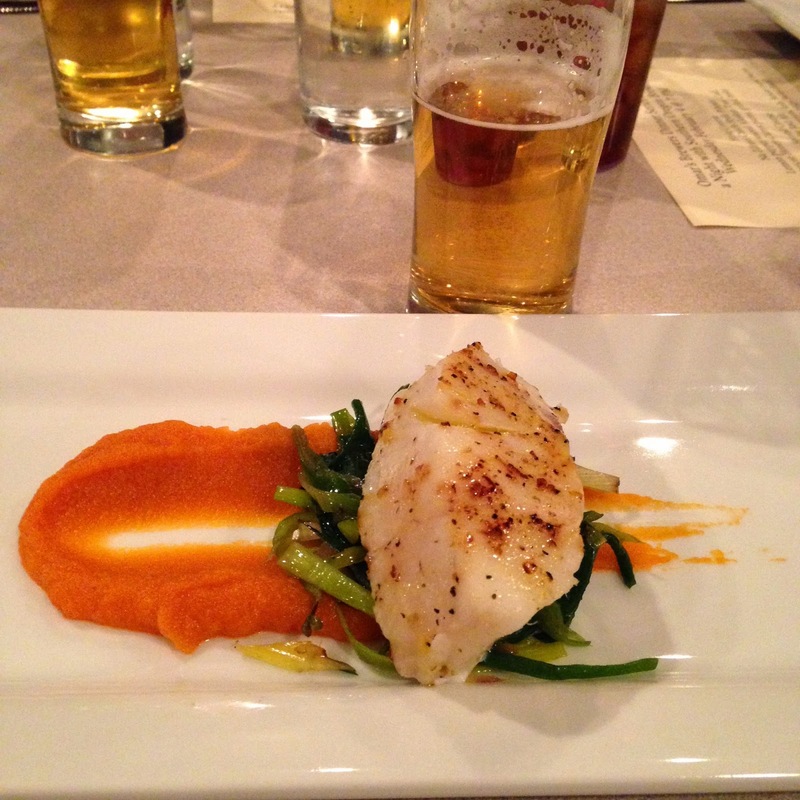 Na Zdravi Czech Style Pilsner paired with Lemon Pepper seared Alaskan True Cod, Apricot-Honey-Carrot puree, grilled leeks. 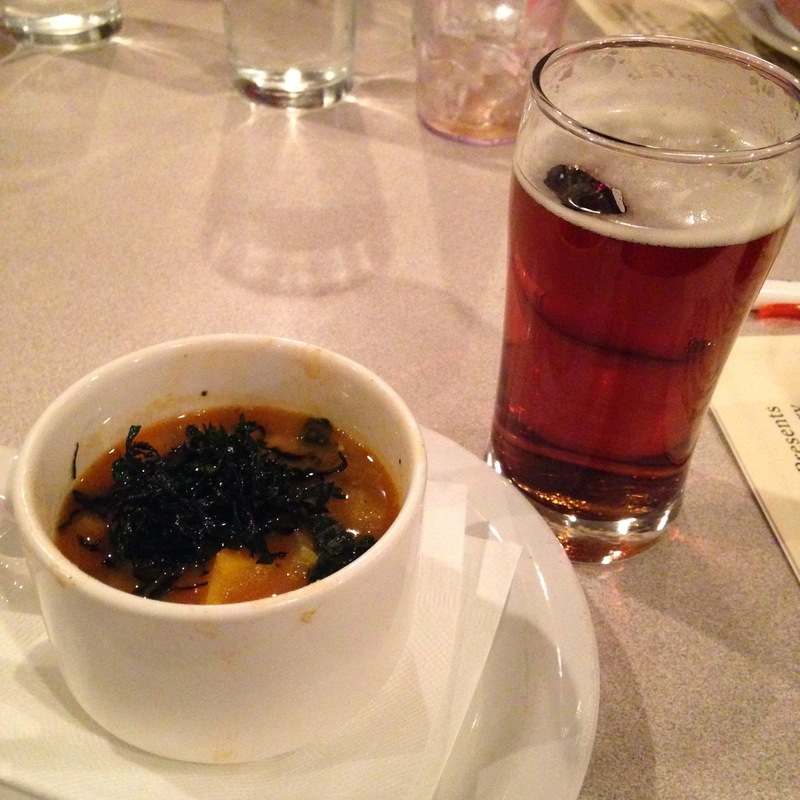 Raider Red Ale paired with Winter Vegetable soup, white beans, carrots, kale, house cured bacon and butternut squash, topped with crispy Swiss Chard. 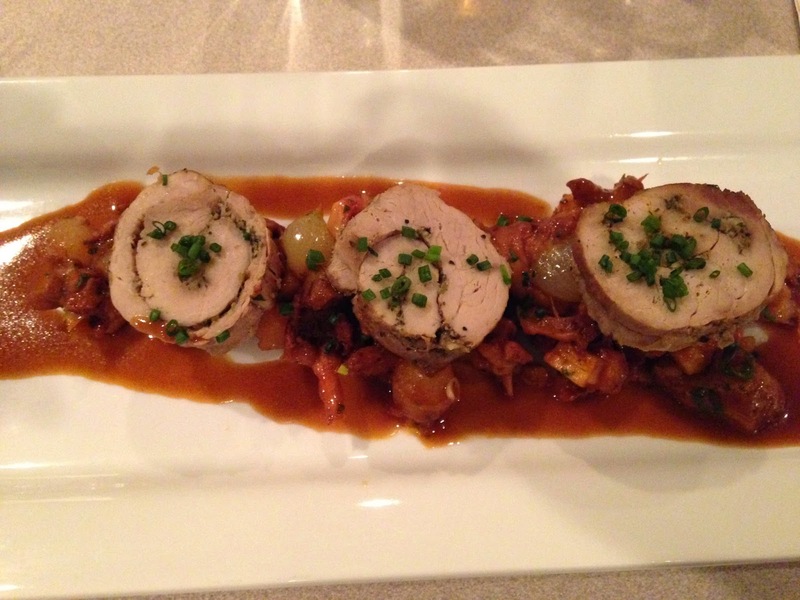 Killer Rabbit ISA paired with Chicken Confit, orange lentil ragout, roasted portabella mushrooms. Big Rack Imperial IPA paired with Braised pork brisket, stew of parsnips, fingerling potatoes, pearl onions, celery root, and wild locally harvested Hedge Hog mushrooms, Big Rack pan sauce. 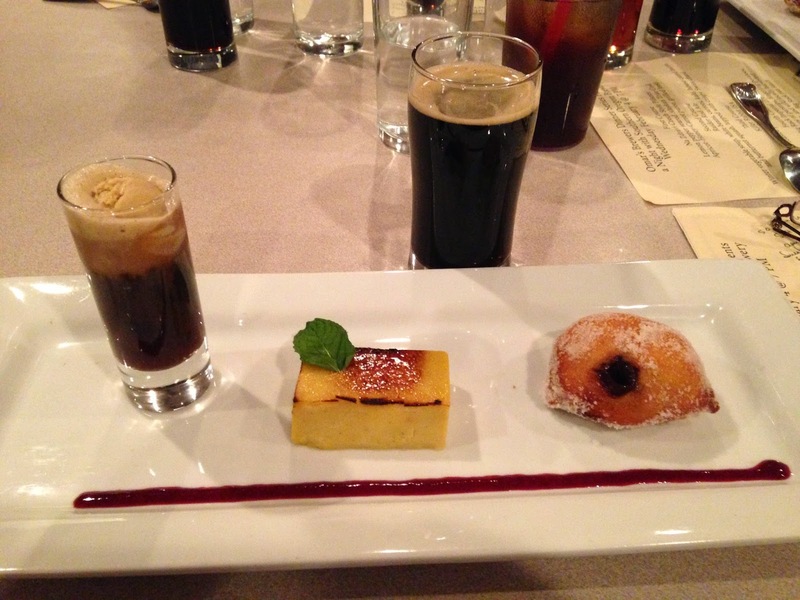 Pin-Up Porter paired with Chocolate Filled doughnut, coffee creme brulee, Pin-Up Porter Ice Cream Float.